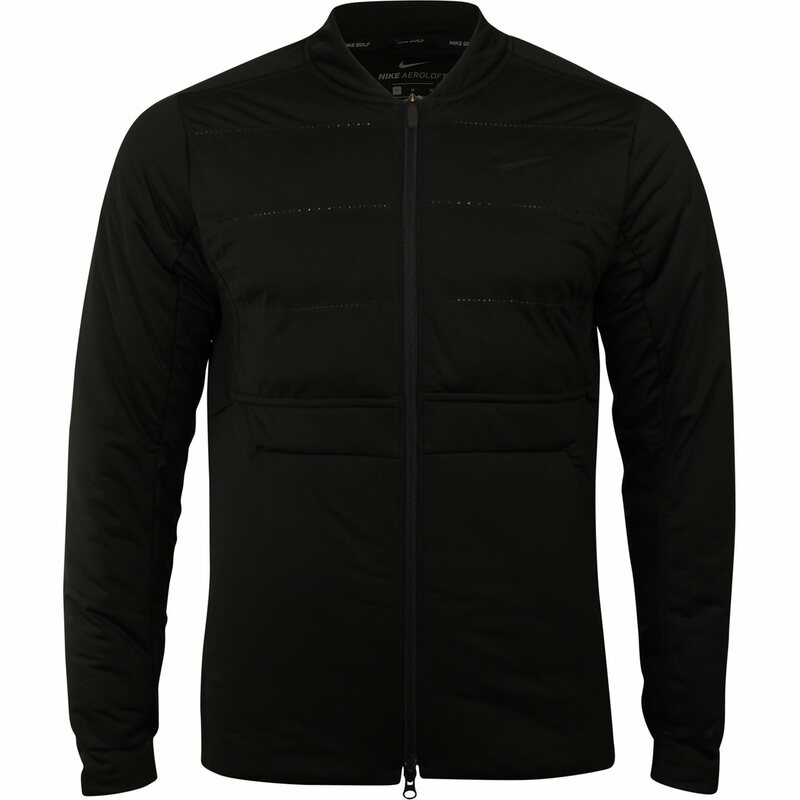 The Nike AeroLoft jacket features side panels powered by Nike AeroReact technology to help you stay comfortable throughout your round and AeroLoft technology to provide lightweight warmth with targeted ventilation. 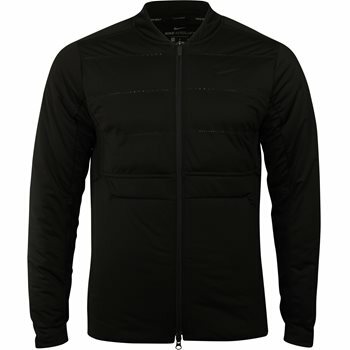 AeroReact technology helps you maintain optimal temperature and the collarless design is great for layering. 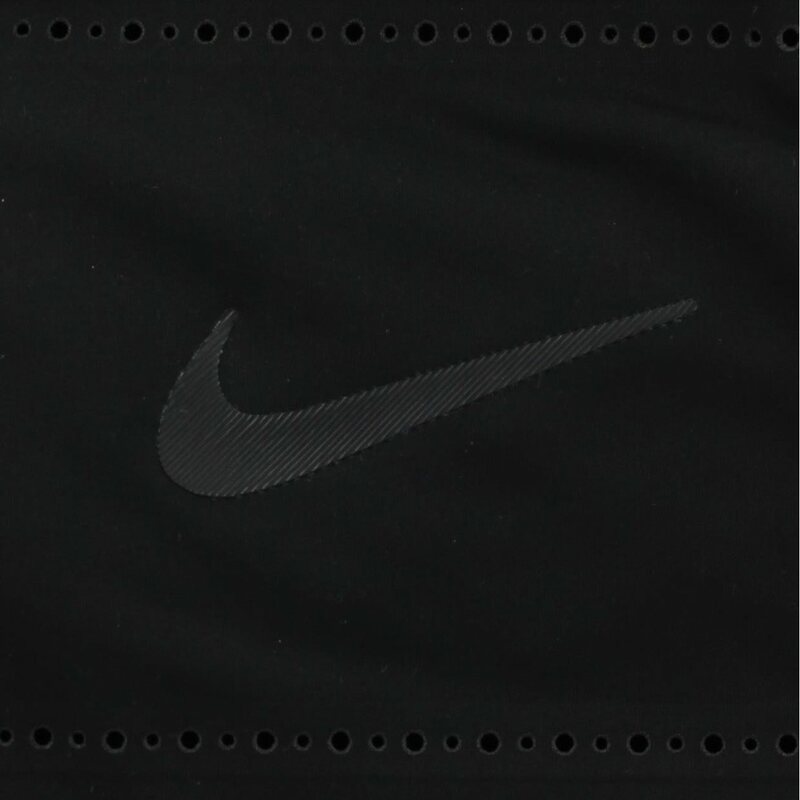 Woven fabric made of polyester has a water-repellent finish to help keep you dry in wet conditions. 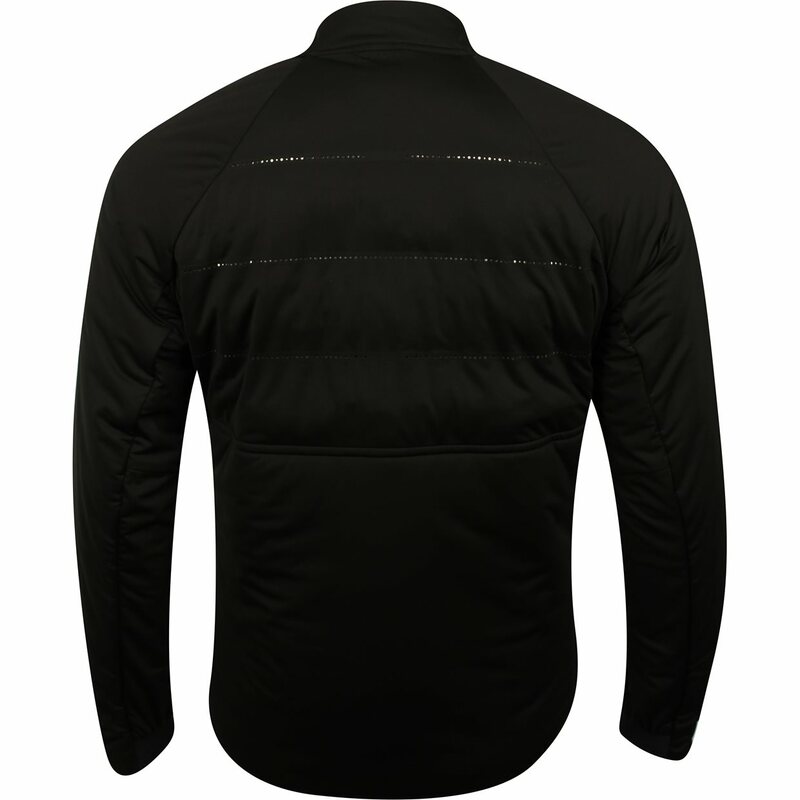 Other features include a full-zip design to provide an easy on and off and a drop-tail hem to provide extra coverage.